The sensor was supplied through the Observator Group from the Netherlands, which installed a helideck monitoring system onto the substation. Observator offers a wide range of helideck monitoring systems which are designed to measure all weather conditions during helicopter landing and take-off operations in order to ensure flight and passenger safety. Biral’s VPF-730 Visibility and Present Weather sensor was selected because it provides accurate visibility and present weather measurements in a highly rugged package, ideally suited to marine offshore installations. Its high specification and accuracy in all weather conditions makes it the number one choice for safety critical installations at airports and helidecks. The VPF-730 is also popular in applications where reliability and long life are important, such as in national weather service networks and remote, unattended monitoring stations. 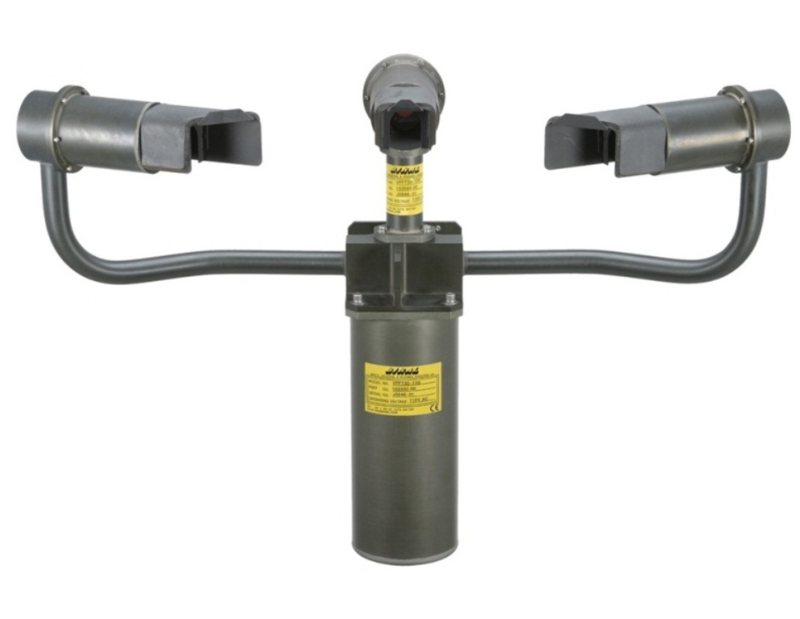 Rugged and reliable, the sensors are often installed in challenging environments, such as offshore platforms, where meteorological information is essential for operational safety. The sensor’s physical design is optimised to ensure accurate measurement and reliable operation even where driving rain and salt spray is a common occurrence. Low power heaters keep the windows free from dew whilst high power heaters are optionally available to keep the optics free of blowing snow. The VPF range of sensors is supplied with a class leading warranty of five years which is extendible to 15 years. The typical operational life of a VPF series sensor is significantly in excess of 10 years, even in an aggressive marine environment. Observator Group, which operates worldwide, provides instruments for meteorological and hydrological solutions, process monitoring, air and climate technology. Observator Group is also specialised in window wipers, sunscreens and high precision mechanical production. 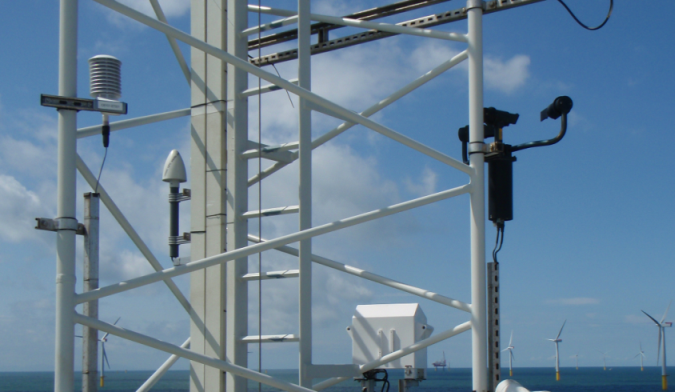 Leading meteorological specialist Biral has had its VPF-730 Visibility and Present Weather sensor installed onto the substation for windfarm Borkum Riffgrund 2 in the German North Sea. (Credit: Observator Group). 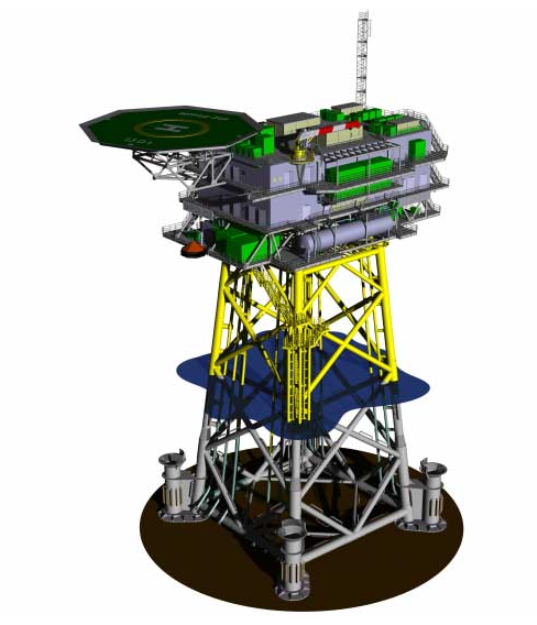 Biral’s VPF-730 sensor was supplied through the Observator Group from the Netherlands, which installed a helideck monitoring system onto the substation for windfarm Borkum Riffgrund 2 in the German North Sea. (Credit: Observator Group).